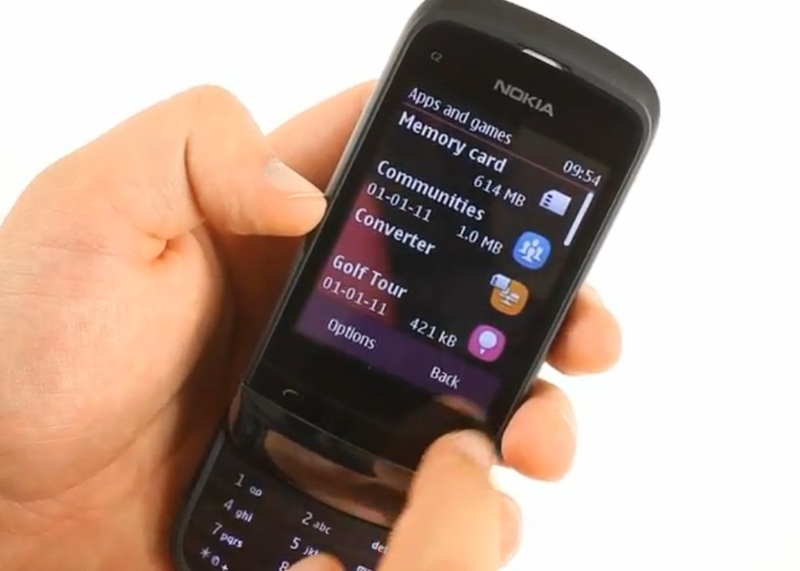 Video: GSM Arena’s Nokia C2-03 dual sim S40 touch and type slide hands on. GSM Arena posts their hands on video and written article of the dual SIM Nokia C2-03, one of the recent dual SIM handsets of which sales are apparently rocketing in India. Whilst they’re at work on the review, check out their hands on. « Stephen Elop Interviews: Nokia Windows Phone Q4 2011, released one country after another.